Could You Use Some Extra Time? Pastor Robin Steele teaches a very practical message on honoring God with our schedule. We realize that God has numbered our days, we prioritize with Him, and we put God first! God brings margin to our time. This is week 2 of our Margin Series. 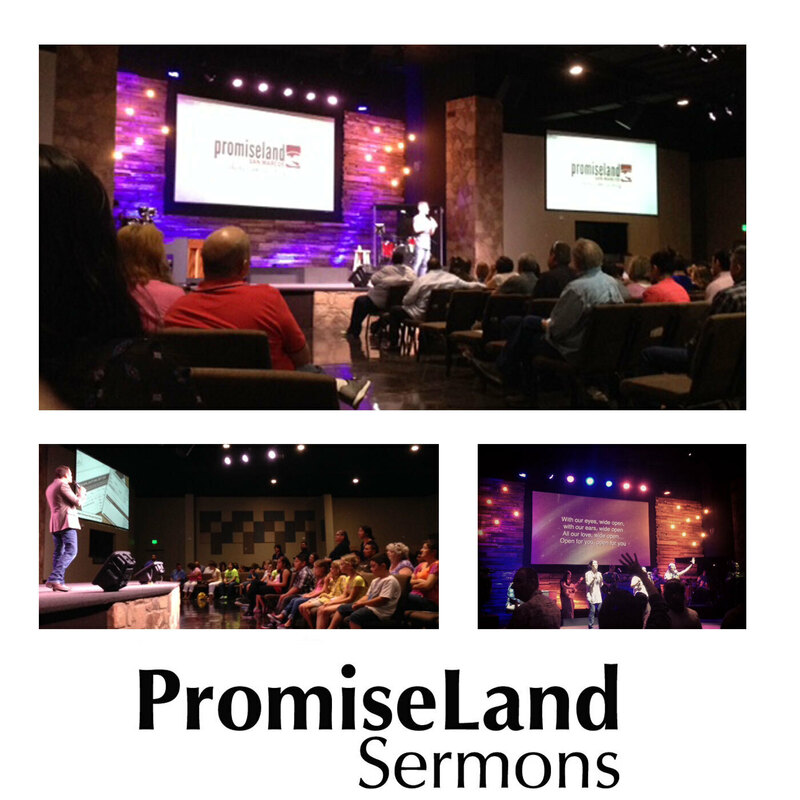 Copyright &copy; 2013 PromiseLand San Marcos. All rights reserved.